My Beau coat supplement at very lowest prices in India COD available. This is a 300 ml pack of My Beau Dog's Oil Supplement. You can improve the overall health of your pet and maintain the shiny luster of his skin coat with proper intake of this supplement. It is good to build immunity too and aids in proper digestion. Made with your dog's favorite flavors of meat and garlic, it also helps in reducing the fur balls formed in their stomach. 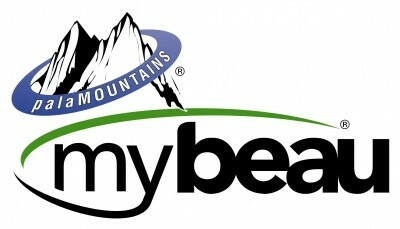 MyBeau offers a unique blend of omega 3 & 6 essential fatty acids while also providing the important water (B Vitamins) and fat soluble (A, D, E Vitamins) at 99.5% absorption rates. This means that the nutrients that are provided in MyBeau are absorbed straight into your pets' bloodstream, therefore offering superior health benefits often seen within days of feeding. MyBeau also contains flavorings of yeast, meat & garlic for high palatability. Expires on : 20/06/2019For long expire CLICK HERE Complete food for adult and mature boxers - More than 15 months.